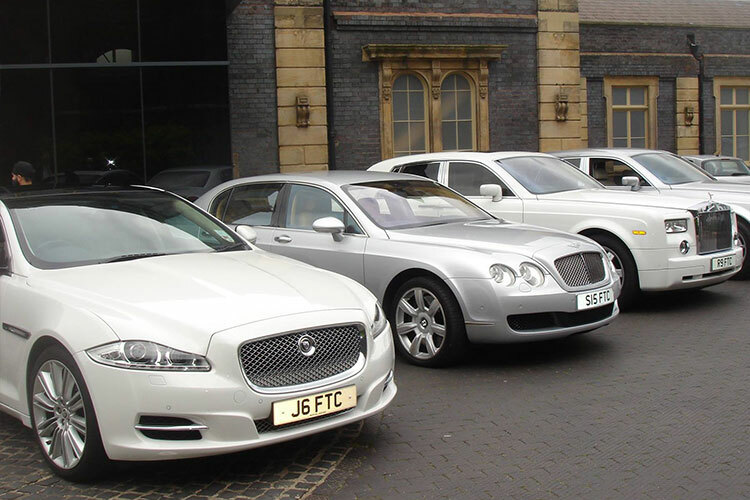 Chauffeur driven cars for both business and individual clients in West Midlands. Are you searching for low cost, luxury chauffeur driven car hire? If so then you’ve come to the right place. On our website you’ll find a range of luxury, executive cars at affordable prices. We have one of the biggest fleets in the whole of the West Midlands. You will definitely struggle to find a bigger and better selection. Whether you do a lot of business in Birmingham, are getting married in Solihull or if you’re going for a night out with colleagues in Wolverhampton, we have just the right car to suit your needs. 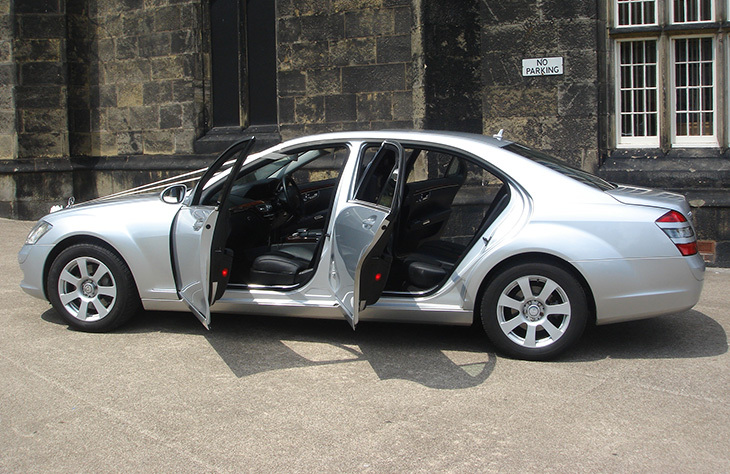 Did you know that Chauffeur driven executive car hire can actually be cheaper than a taxi? If you are travelling with a few of your close friends then by splitting the cost you could enjoy luxury travel and a safe journey. Everybody should experience the luxury of a chauffeur driven hire car at some time in their life. We have cars to suit every occasion. From birthday parties to weddings and corporate hire to airport transfers; whatever you plan on doing, our hire service can really benefit you. Just contact us now for a quote on any of our superb vehicles. You are spoilt for choice with cars such as the Phantom, Flying Spur and Mercedes S Class.